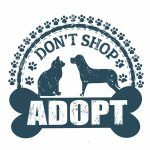 Dedicated to finding good homes for preloved Anatolian Shepherds and Anatolian Shepherd mix dogs and puppies throughout the USA and Canada. Anatolian Shepherd rehoming. 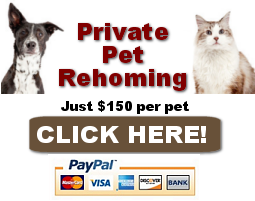 Need to find a good home for your Anatolian Shepherd or Anatolian Shepherd mix dog or puppy? 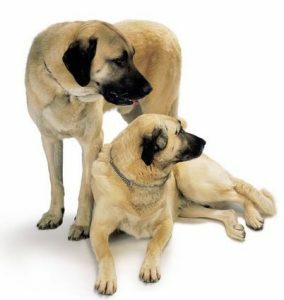 Contact our pet rehoming coordinator, or request Anatolian Shepherd Dog Rehoming Services here.